Announcement #3. Please book your hotel before May 8th (Beijing Time) via links on page Venue & Accommodation to enjoy special discounted rates. See you soon at Beijing. 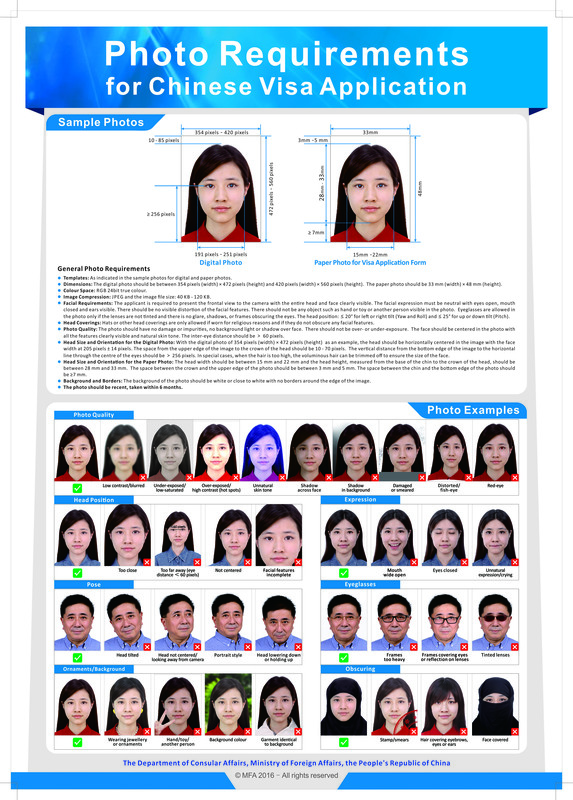 The following information is provided for Chinese visa application. You may apply for either an L visa (for tourism) or an F visa (for business) to enter China. Then we will send you a formal invitation letter from the Tsinghua University Sociology Dept., one of the organizers of this conference, for your visa application in 10 days. A letter with the department’s stamp should be sufficient for people who hold Japanese, Korean, Hong Kong, Singaporean and Taiwanese citizenship, as well as citizens of all countries located in North America and Western Europe. We will then transfer your application to Tsinghua University’s foreign affairs office, which will send a formal invitation letter to you. Tsinghua University will collect a certain amount of applications, process them and send invitation letters to all applicants at the same time. This will take place around the middle of April. Applying for an F visa usually takes 7 – 14 days. If the applicant is a child born in the U. S. to a Chinese parent, the visa requirements are different. Please click to see detailed info. In accordance with a 2014 China-U.S. visa arrangement, U.S. citizens may be eligible for 10-year multiple entry visa. The remaining validity of the U.S. passport must be over 12 months. Announcement #1. L and F VISA to Enter China. Then we will send you a formal invitation letter from the Tsinghua University Sociology Dept., one of the organizers of this conference, for your visa application in 10 days. A letter with the department’s stamp will be sufficient for people who hold Japanese, Korean, Hong Kong, Singaporean and Taiwanese citizenship, as well as citizens of all countries located in North America and Western Europe.